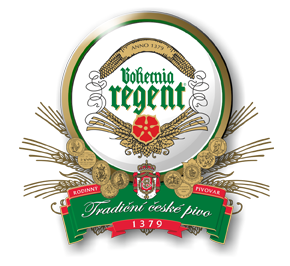 HIRE OF DRAUGHT BEER EQUIPMENT | The company Český Regent s.r.o. 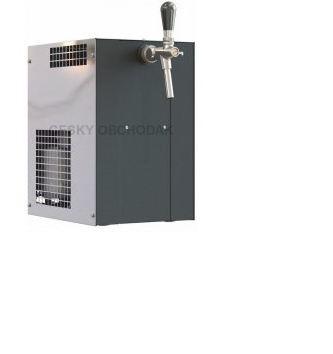 You can hire draught beer equipment - Sinop Anta MK20 single-handlewith a built-in air compressor and a cooling output of about 40 beers per hour. 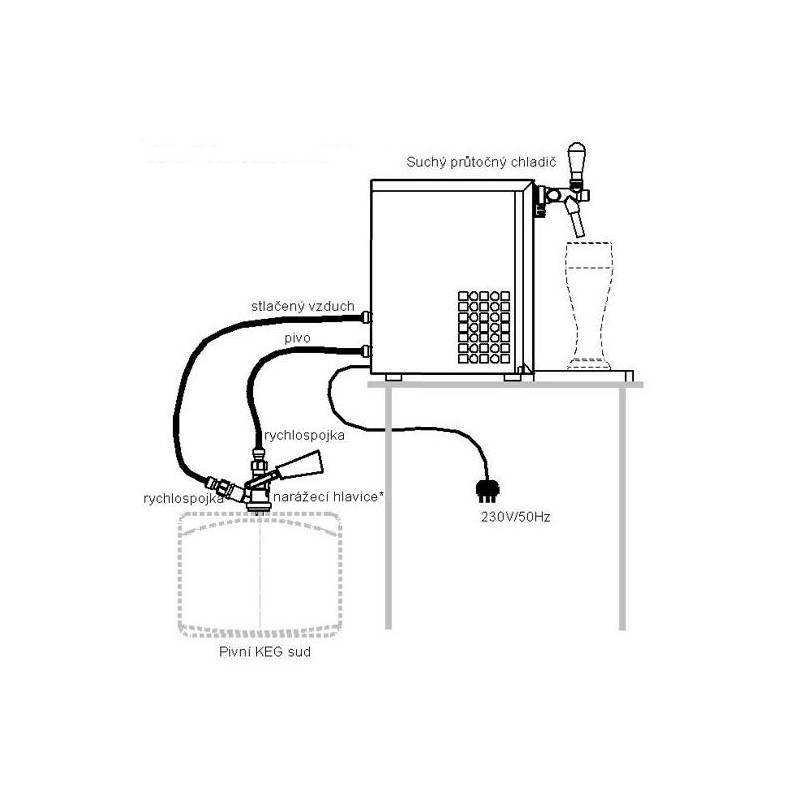 You should have beer for any party, e.g. garden, birthday or stag. 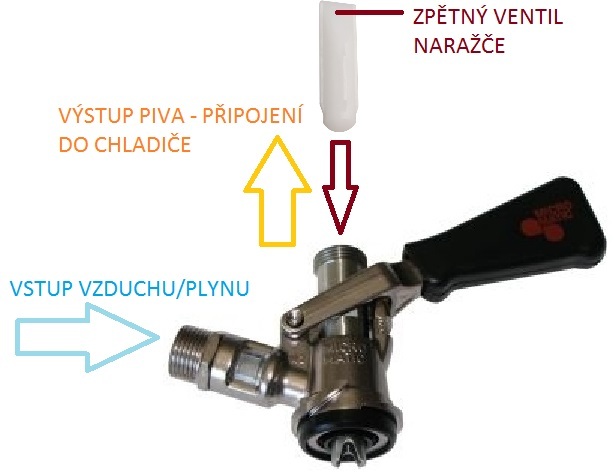 High-performance cooling unit with a capacity of 20 l / hr.